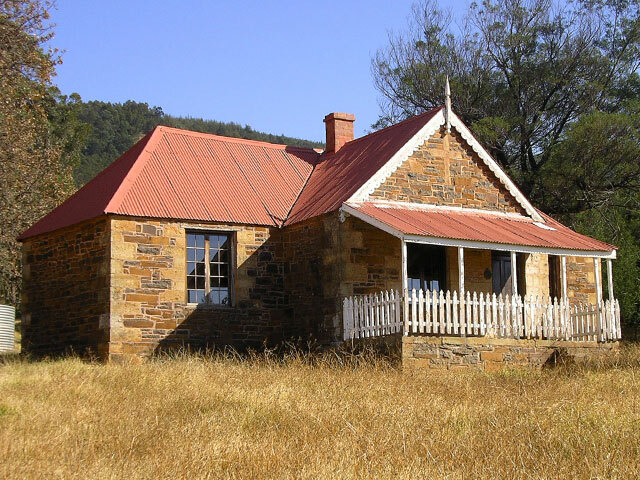 505 | During the Transvaal War of Independence 1880-81 the cottage, home of Eugene O’Neill, which lay in “no mans land” between the British and Burgher forces became a makeshift hospital for British after their defeat at Majuba and there are graves on the site. 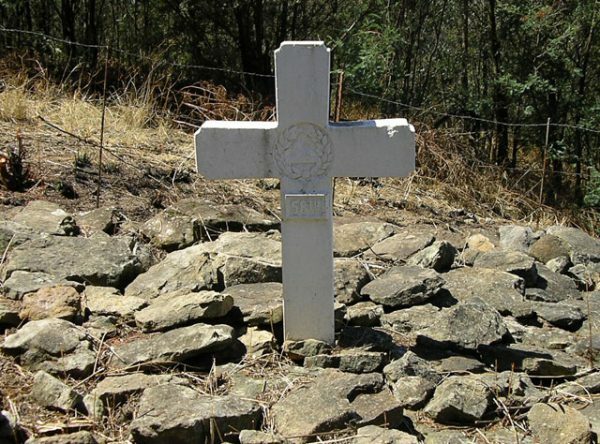 The peace treaty ending the war was negotiated here and over a period of some 21 days in March 1881 it had seated in its parlour Paul Kruger, President Brand, Marthinus Pretorius, Commandant Gen. Piet Joubert, Gen. Sir Evelyn Wood, Col. R. Buller, Major Clarke and Capt Roberts as well as several others. The entrance to the cottage is directly off the N11. Visitors are welcome to view the newly restored cottage with inside display area between 8am and 4pm, every day of the week. wow! where does the name Eugene come from? it was Richard Charles O’Neil that lived here. can you site the source of you information? Using other sources of information, I have been researching this area unsuccessfully for several years. My inquiry you direct to the museum was addressed to literally within hours. Excellent service – thanks. Correcting my first (incorrect) review rating – should be top class! The O`Neils are family on my mother`s side. Thanks to all involved in the restoration. What a joy to see this historic site recovered from the dilapidation and vandalism that threatened to reduce it to rubble. Hi my name is John Patrick O’Neil and my brother is Richard Owen O’Neil. We kind of lost contact with the O’Neil side of the family as my mother divorced my dad , Patrick Burnett O’Neil when I was two. Love to hear from you.